Is This The 3rd Gen iPod Touch? Over the last few days multiple photographs, some fake and some real, along with video footage appear to show what can only be described as the 3rd generation iPod Touch device. If the images are in fact real, which some have been proven not to be, then the new iPod Touch will have an in-built camera as previously rumored. If this is true then it’s taking away even more from the differences between the iPod Touch and iPhone. As we know from the iPhone Video or iPhone Video iChat rumors, we know that they can easily be faked and some images were done very convincingly so take all pictures with a pinch of salt. But if you don’t believe the photos that have been posted then a video has been published which shows the same device with the camera. This makes it a lot more authenticated and less likely to be a fake. iSpazio are showing pictures of the rumoured new iPhone Video using an iChat App. 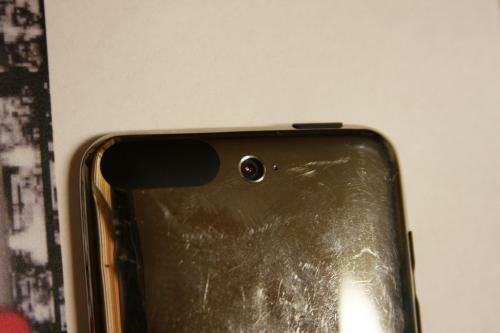 This shows the frontal camera being used in what appears to be the Camera App showing the interface that has been leaked out by developers who found it in the new iPhone OS 3.0. This shows a somewhat blurry picture of the new iPhone in a video call, it looks similar to video calling on other devices with a small image of you in the corner and them in the main screen similar to iChat. This seems quite authentic as previous leaks have shown a frontal camera and that’s mainly what a frontal camera is used for. Update: Gizmondo have done a side by side comparison of the leaked image and Skype and they match perfectly, however there still is a possibility of a frontal facing camera. New iPhone Specs & Prices? These pictures are from a Canadian store inventory. iSpazio got sent these pictures earlier. 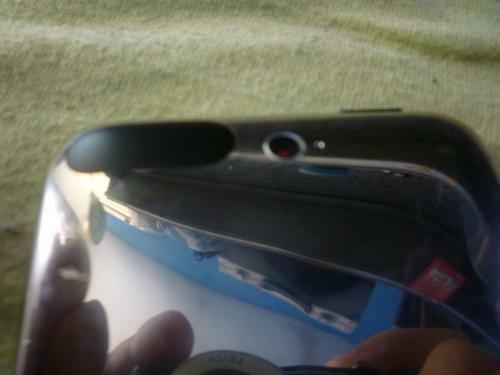 The iPhone 3G 16GB being discontiuned as previously leaked. The iPhone Video iChat is in various color: White , Black, Orange, Green with Flower, Yellow, Red. However no 16GB model, which leads me to believe these might not be authentic as all the leaks so far have shown a 16GB model. Also the multiple different design choices, including flowers and fluffy bunnies just make this seem very fake as Apple likes to keep things simple and Apple have never used flowers or fluffy bunnies on their other devices. New iPhone To Be Bi-Colour? Pictures show that the new iPhone could in fact be two colours. The speaker has been moved upwards, as other leaks have shown. The design doesn’t look as nice as the other leaked designs but maybe there will be multiple variations of design? These are two drawings that show the structure of the new iPhone. These leaks seem to go along with that of the leak from the Canadian store inventory.